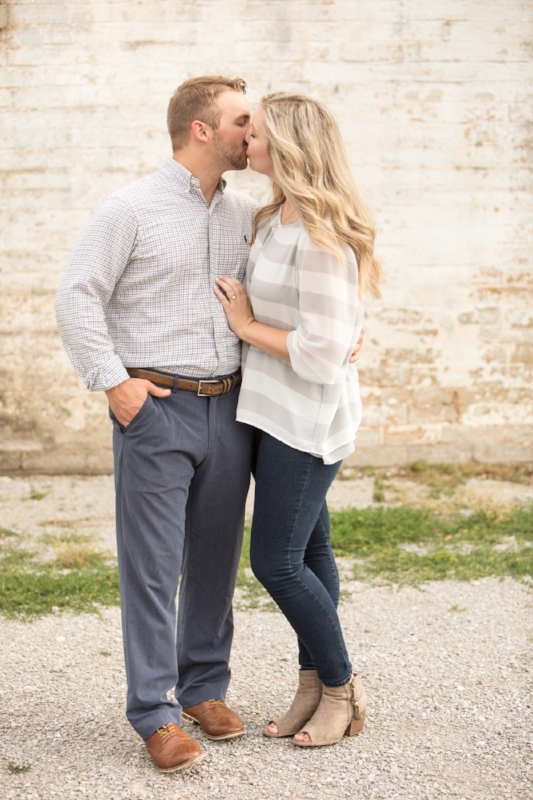 We are honored to get to know so many amazing couples and hear their stories and see their personalities shine through in their photos. 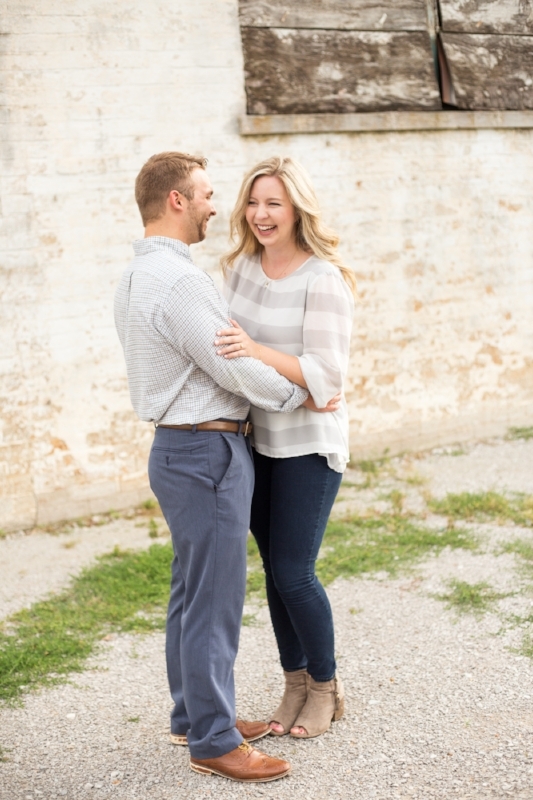 Kellie has a great laugh and smile and Matt's personality complements hers so well. 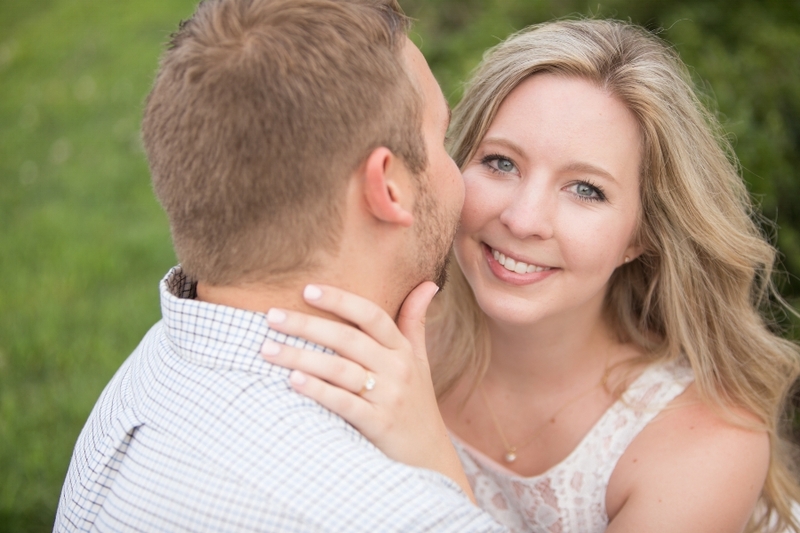 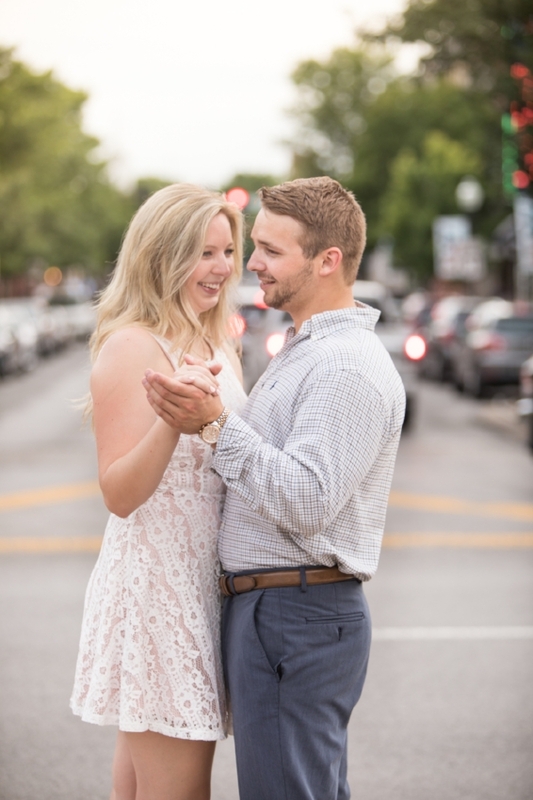 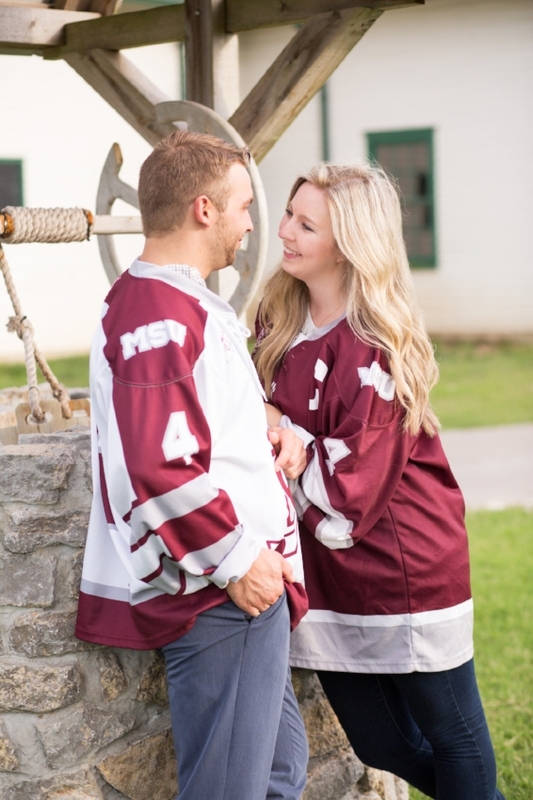 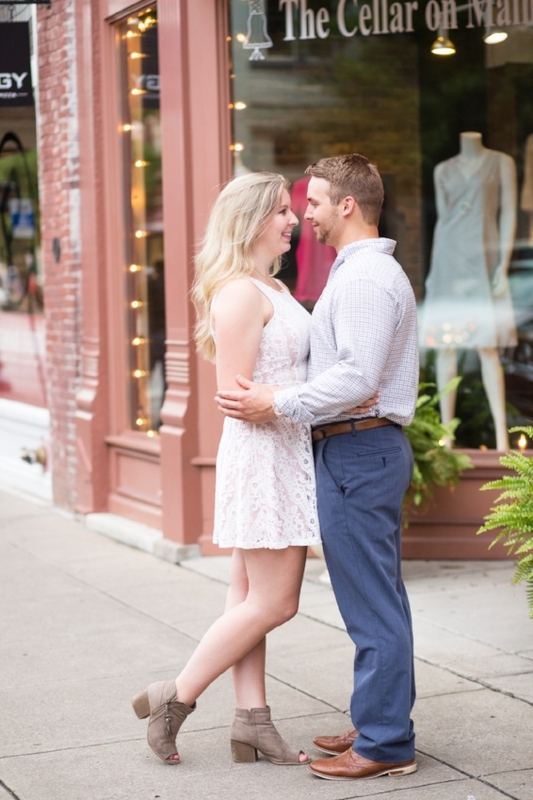 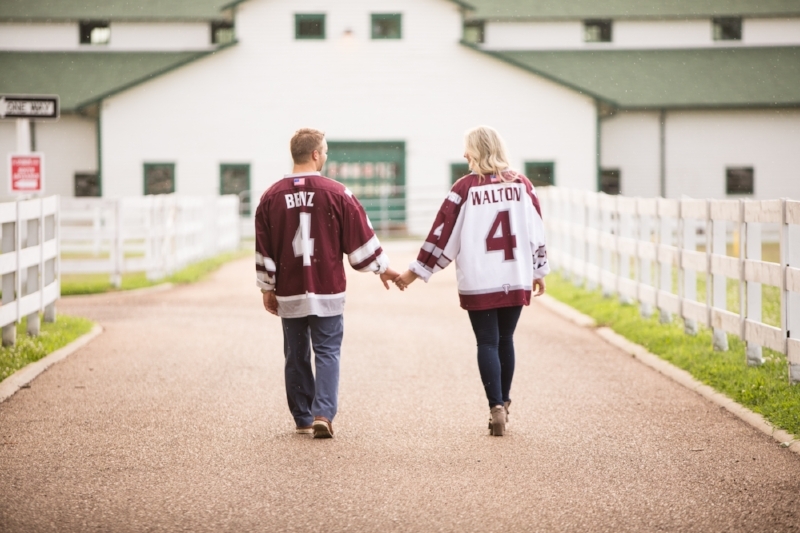 They have a wonderful connection and we are excited to get to be a part of their wedding day in December. 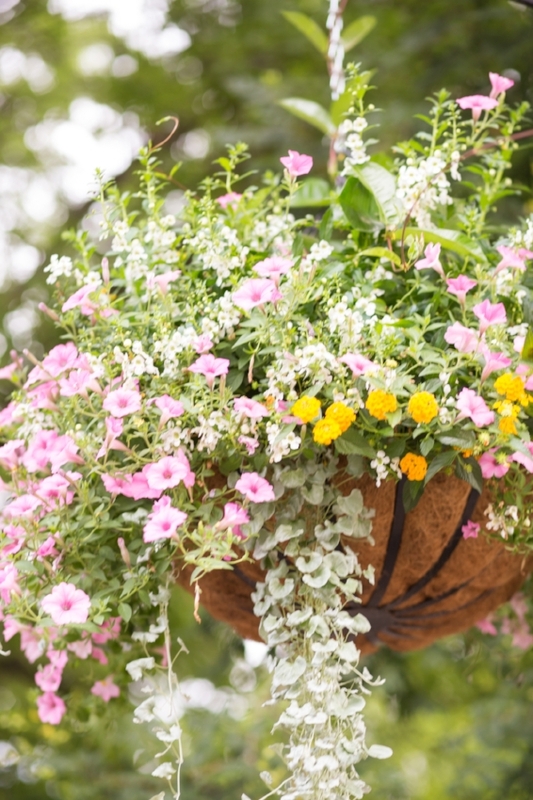 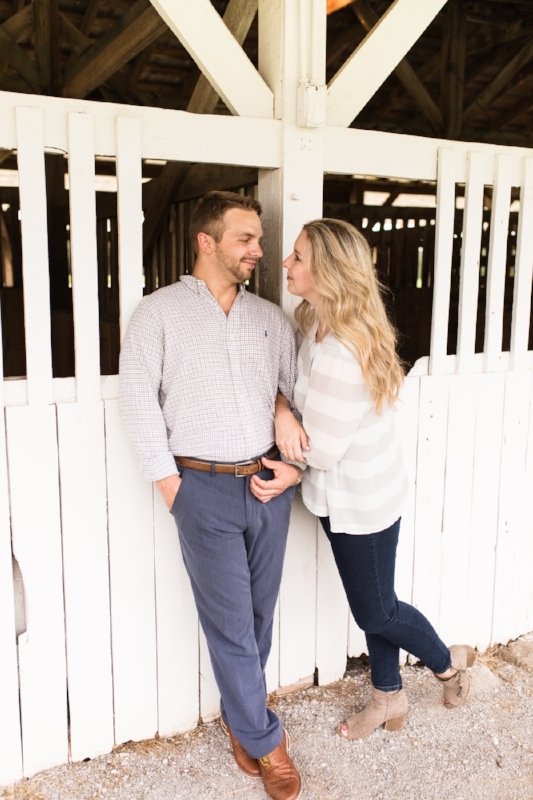 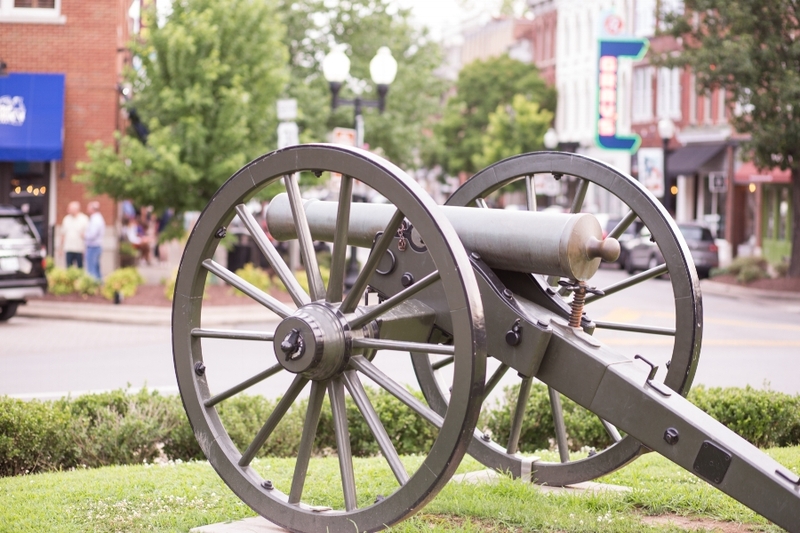 Enjoy seeing a little of their personalities in these fun photos from their engagement session!